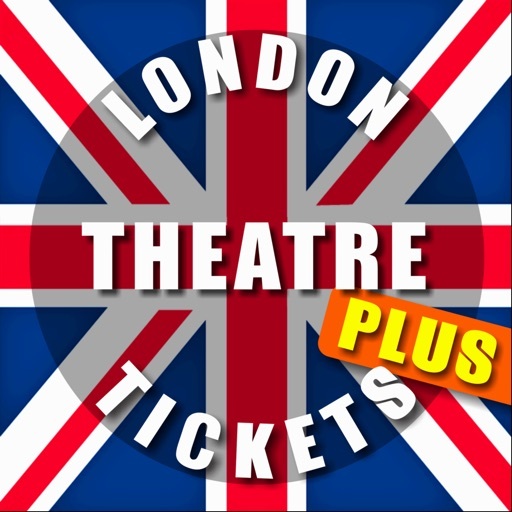 London Theatreland Tickets by Wonderiffic, Inc.
Plus Version has no ads. Show Information is Always UP-TO-DATE! 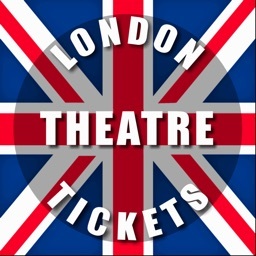 Easily See Which London Shows Offer Discounts Up To 50% Off! Purchase Tickets Right From the App. Tickets Can Be Shipped Worldwide. 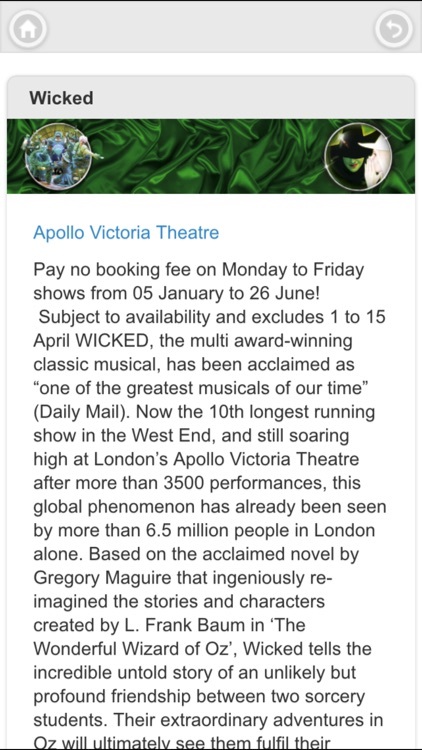 One of the most popular activities in London is going to see a show. 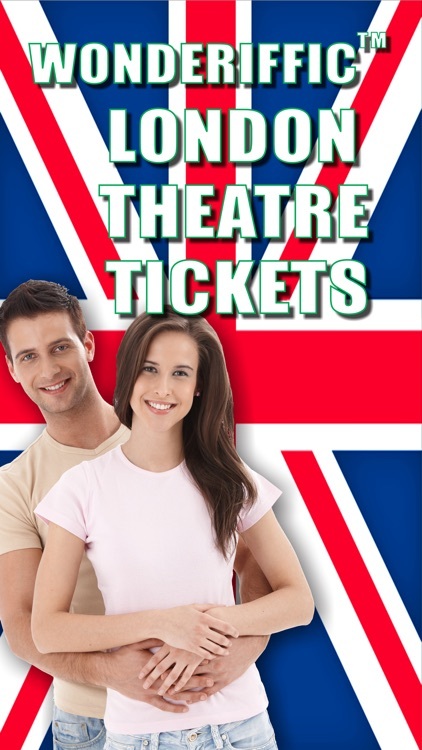 London’s West End area known as “Theaterland” offers 40 different theatres where locals, visitors, and tourists can enjoy a wide variety of live entertainment. Not only are many of these theatres known for their historical architecture, they are known for the world’s higest quality entertainment that can’t be found with this much choice anywhere else in the world! London’s West End hosts the world’s most popular live shows including “Charlie and the Chocolate Factory”, “The Book of Mormon”, “Billy Elliot”, “Wicked”, “Les Misérables”, the longest running musical in West End history, “The Mousetrap” now in its 60th year, “War Horse”, “Phantom of the Opera”, “Mamma Mia!”, “We Will Rock You”, “Lion King”, “A Chorus Line”, “Spamalot”, “Matilda The Musical”, “La Boheme”, “The Sound of Music”, “Jersey Boys”, “A Midsummer Night’s Dream”, “Merrily We Roll Along”, “The Cripple of Inishmaan”, “Rock of Ages”, and many, many, many more. You’ll find this App valuable because without it, it’s almost impossible to make a choice with so many shows available. The Wonderiffic™ London Theatre Tickets App makes it FUN to choose a show! 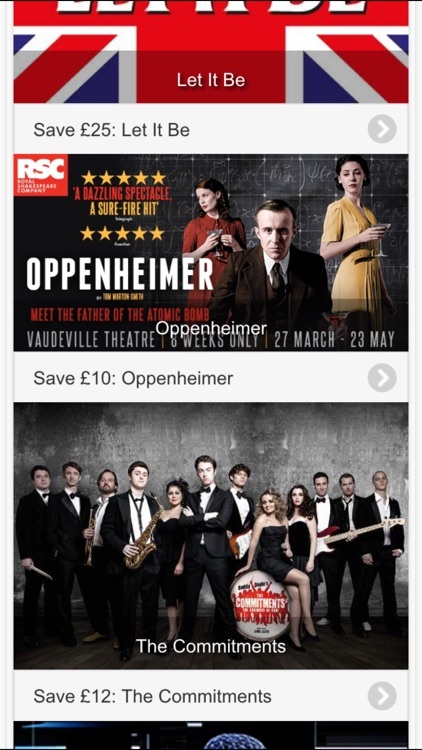 Swipe through full-screen images of all the shows available in London. Tap on any show to read a description of the show. 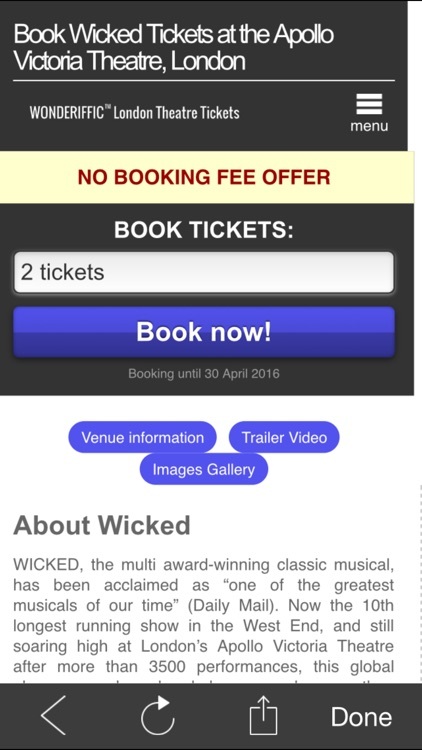 Tap “Dates & Tickets” to purchase tickets, it’s that easy. 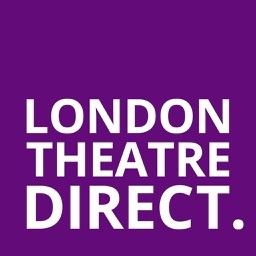 The Wonderiffic™ London Theatre Tickets App links you directly to London Theatre Direct, an official agent of London theatre and a full member of the Society of Ticket Agents and Retailers. STAR is a self-regulatory body operating within guidelines supported by, amongst others, the Office of Fair Trading, the British Tourist Authority, the London Tourist Board, Westminster Council and the Society of London Theatre. 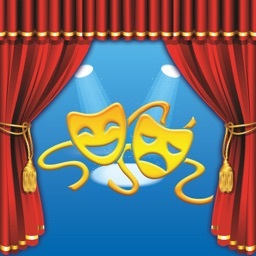 With this App, you’ll discover shows for adults, shows for kids, and shows for families. You’ll find musicals and plays too. And it’s EASY to see which shows offer discounts up to 50% off! 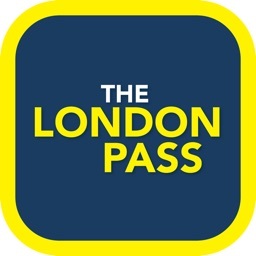 You’ll LOVE using the App with friends and family to find the exact show you want to see in London. 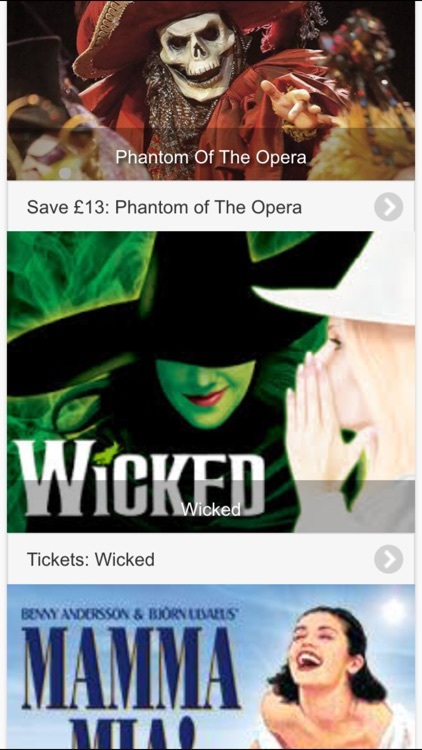 We promise your next visit to London’s West End will be the best ever, thanks to the Wonderiffic™ London Theatre Tickets App. 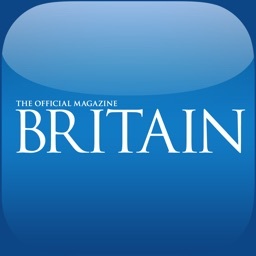 Try our other Apps too. Fun, Easy to Use Apps are Powered by Wonderiffic™.